Joan Crawford is Helen Wright, a wealthy patroness of the arts who is used to getting what she wants. 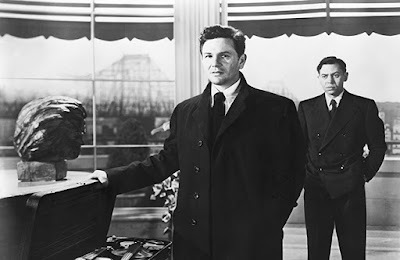 She falls in and out of relationships with men, but things change when she meets Paul Boray (John Garfield), a talented young violinist. Helen’s love for Paul becomes obsessive and brings her to the breaking point. Will their love survive or will it destroy them both? 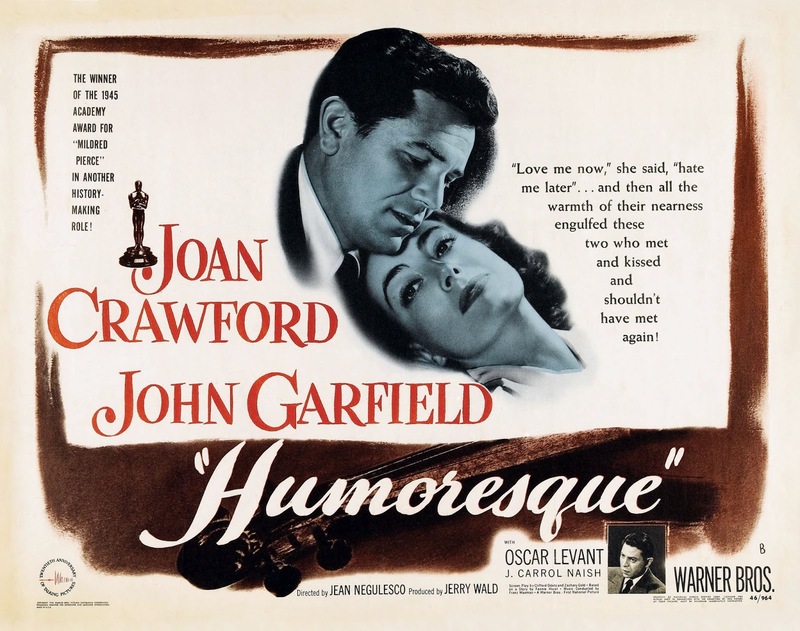 Warner Bros. pulled out all the stops with this lushly produced melodrama. 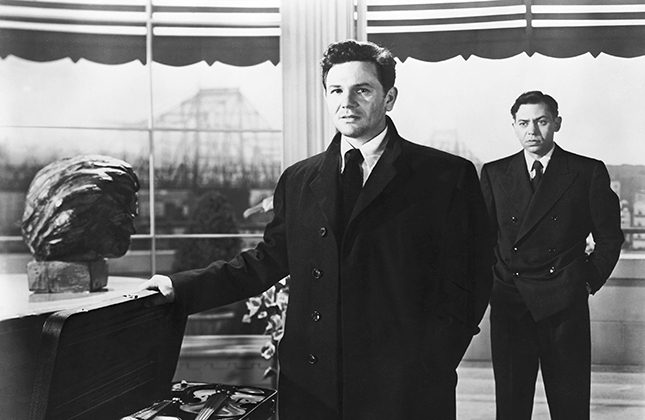 For this film they employed some of the best talent behind the camera, including cinematographer Ernie Haller (Gone With the Wind) and director Jean Negulesco (Johnny Belinda, How to Marry a Millionaire). General Admission is $5. $3 for Students and Seniors.